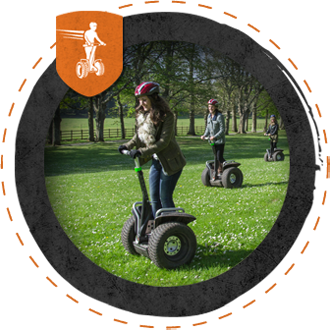 Adventure Segway is less than 30 minutes from central Plymouth and South-East Cornwall resorts. Plan to spend your whole day here. Start by finding the fun and discover a route using this gorgeous Google map. Departing daily from Admirals Hard, Plymouth. Last ferry from Mount Edgcumbe Sunday – Thursday 9.00pm and Friday – Saturday 10.00pm. Travel time – 8 minutes. The easiest way for you to reach Mount Edgcumbe Country Park is via this historic 8 minute Tamar River crossing. There are 100 free parking spaces at the Cremyll Ferry. The ferry departs every 30 minutes at 15 and 45 past the hour. Departing daily from Royal William Yard, Plymouth. Last ferry from Mount Edgcumbe 5.45pm. Travel time – 5 minutes. This direct ferry departs for Mount Edgcumbe Country Park at 10.00am, 11.30am, 1.00pm, 2.30pm, 4.00pm and 5.30pm. Departing daily from The Barbican, Plymouth. Last ferry from Mount Edgcumbe 4.15pm. Travel time – 35 minutes. This direct ferry departs Plymouth’s historic barbican for Mount Edgcumbe Country Park at 9.30am, 11.00am, 12.30pm, 2.00pm, 3.30pm and 5.00pm. Alternatively you can drive to us by taking the Torpoint car ferry. On arrival at Torpoint simply follow the brown signs to Mount Edgcumbe Country Park. 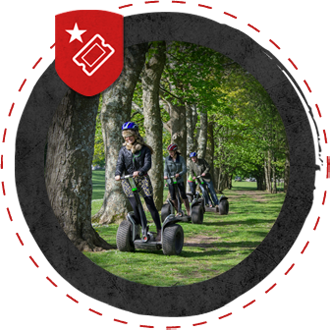 The park is a 20 minute drive from Torpoint. On arrival by passenger ferry at Cremyll Quay we are a 10 minute walk away following the main pedestrian drive to Mount Edgcumbe house. You can see Mount Edgcumbe house from Cremyll Quay. If you are driving to us enter the park at the MAIN ENTRANCE and you’ll find us in the main car park. We are positioned next to the Barrow Centre commercial hub opposite many shops and the Stables Cafe. From the A38 at Trefulefoot follow the A374 and simply follow the brown signs to Mount Edgcumbe Country Park. Follow the A387 from Looe and follow the brown signs from the A374 to Mount Edgcumbe Country Park. Alternatively take the scenic coastal route via Seaton, Downderry and Portwrinkle on the B3247 but allow more time. 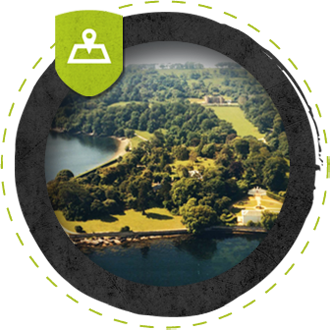 On the approach to Mount Edgcumbe Country Park enter the park at the MAIN ENTRANCE and follow the car parking signs. You can’t miss us – we’re located in the main car park. Parking is charged at �2.70 for 4 hours. We don’t care much for the bus. We tend to get stuck behind it at Millbrook and it takes forever! But if you must, all aboard service 81C from Plymouth Royal Parade. To see a bus timetable click HERE.